We have been in the business since 1995 – this makes us experts at what we do. 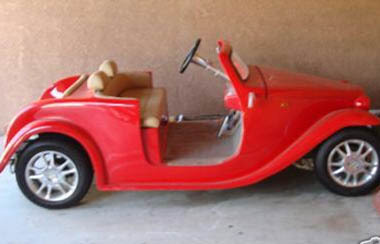 Whether it’s customizations or maintenance checks, our team of seasoned mechanics can handle it. 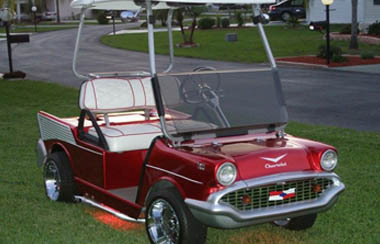 Maintaining your cart makes sure you’ll have it running like the first day you bought it – for longer. 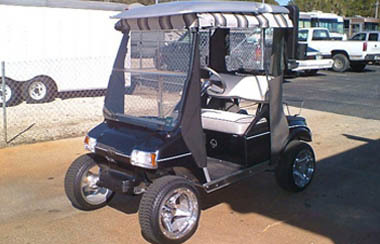 A Custom Carts believes in building carts that last that is why we provide a comprehensive range of maintenance solutions to cater to your every need. 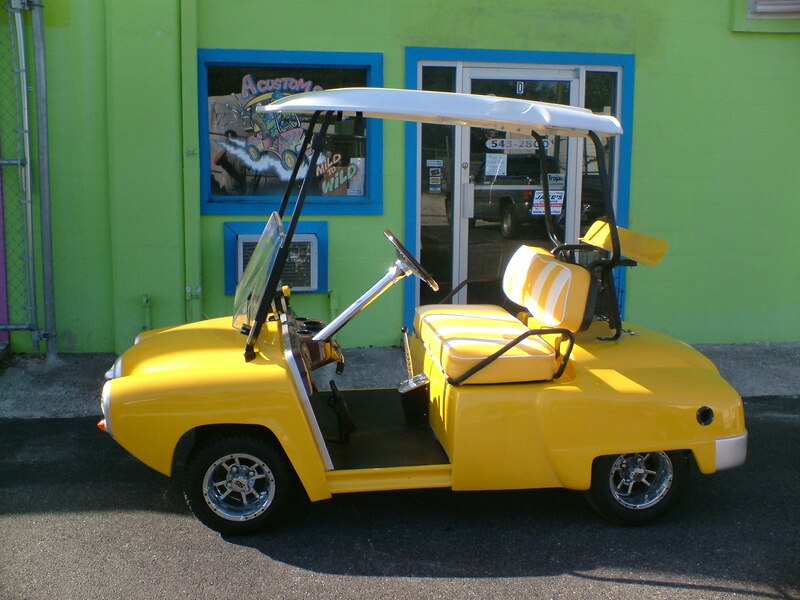 Our mechanics are trained in keeping your cart running smoothly with their extensive experience in performing maintenance and repair work that put your convenience first. 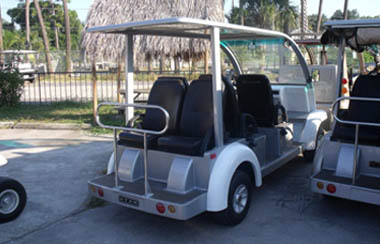 If you send your cart our way, you are assured that every bit of it is checked and maintained to its optimum. 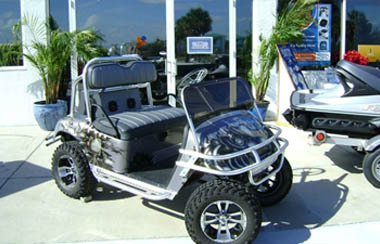 There is no job too big or too small for us here at A Custom Carts. 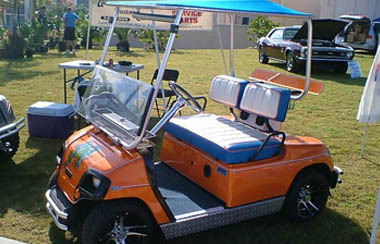 We are capable of performing extensive maintenance work on every type of golf cart. We have fully-stocked parts to ensure quick turnaround time, that means you get to spend more time with your cart. We also have pick-up and delivery facilities set up for hassle-free transactions – because we put your convenience and needs first. Our team provides you personalized services you might not get from larger cart chains. We may be a small company, but we are a small company that packs a punch. Our well-stocked facilities, dedicated mechanics and extensive years of experience make for the best customer experience. Give us a call and experience the great service that has customers coming back since 1995.